An exquisite example of late Federation architecture, this spectacular c1919 family residence showcases distinctive period details with the perfect blend of gracious living and modern sophistication. "Cartrefle" is one of Lambton's finest homes and has undergone extensive conservation and renovation works to create a landmark signature residence that stands as one of the district's surviving early 20th century homes. A distinguished, individually designed masterpiece that has stood the test of time. It commands the grounds and corner allotment it sits upon and its gloriously enhanced classical established gardens. * Four very generous bedrooms plus two bathrooms. * Sits on a commanding 981m2 approx allotment. 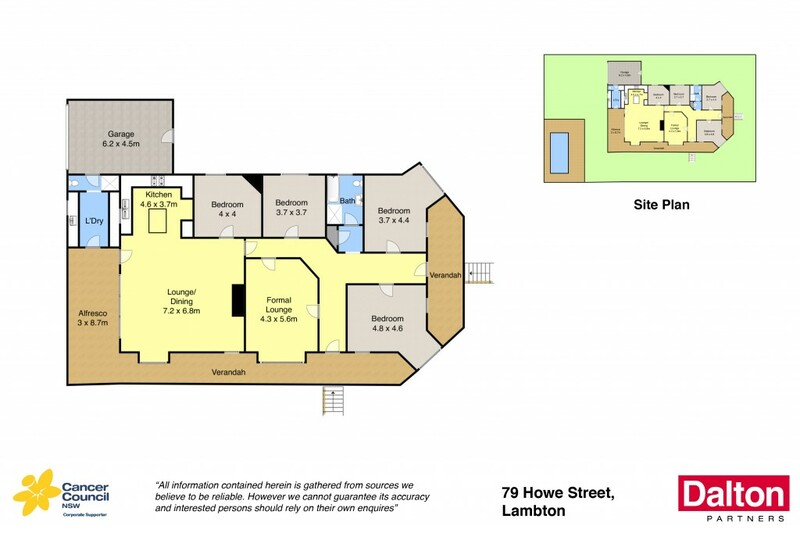 * Two entrance halls, formal sitting room plus casual living. * Self cleaning pool with spa, plus a pool shed. * One plus car garage and off-street parking for further 3 vehicles. * Cartrefle has had just three owners in its history. * Built by William Knight for the Payne family. * Cartrefle (Welsh for home/abode).